Hey y’all! I’ve decided I want to make a pig gallery from ppl who visit this bl*g. So, here’s the easiest way to do it. 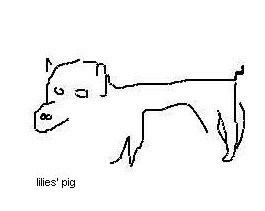 Go to the pig drawing site, & create your pig. 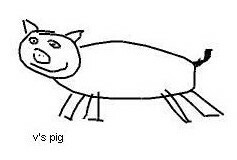 Once you draw the pig & submit your drawing, it’ll give you a link to your pig. Just copy/paste the link in the comments section of this post. 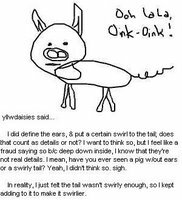 Oh, & if you want to add a comment about your pig, do it there too! I’ll take it from there! Please, please, please do it! I never send out chain letters or memes or any craziness like that. So, you know I really want my own pig gallery when I post this. C’mon, you know you want to! If you do it, I’ll give you 5 points! Thanks! 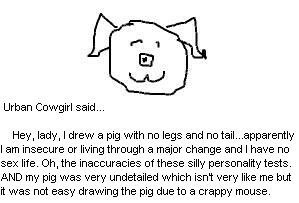 I have a pig post on my blog. Can you borrow the pig pic from there? If not I can also email. hmm…that’s not my pig…maybe i pasted the link wrong? OH, no, I just didn’t copy/paste the ENTIRE link. Some of it got cut off. I was wondering why, it didn’t look like something you’d do. Ok, I’m gonna replace it w/ your real pig. Your real one is waaay cuter! 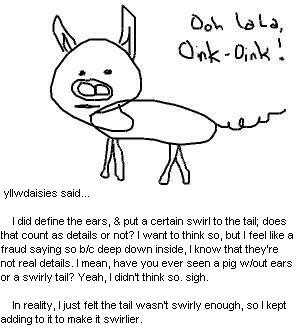 Yllw, I LOVE the new look and your pig is too cute! 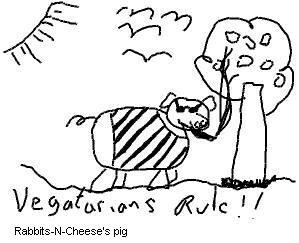 Ok, I just added Nathan’s pig. His totally blows all ours outta the wata. 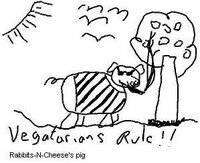 Also, I think his pig’s smokin a doobie.